What will your 100-year life look like? Many of us have been raised on the traditional notion of a three-stage approach to our working lives: education, followed by work and then retirement. But this well-established pathway is already beginning to collapse â€“ life expectancy is rising, final-salary pensions are vanishing, and increasing numbers of people are juggling multiple careers. Whether you are 18, 45 or 60, you will need to do things very differently from previous generations and learn to structure your life in completely new ways. The 100-Year Life is here to help. Â· How can you fashion a career and life path that defines you and your values and creates a shifting balance between work and leisure? Â· What are the most effective ways of boosting your physical and mental health over a longer and more dynamic lifespan? Â· How can you make the most of your intangible assets â€“ such as family and friends â€“ as you build a productive, longer life? 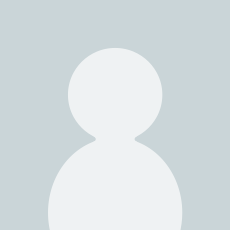 Â· In a multiple-stage life how can you learn to make the transitions that will be so crucial and experiment with new ways of living, working and learning? 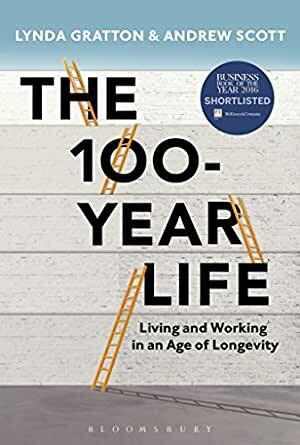 Shortlisted for the FT/McKinsey Business Book of the Year Award, The 100-Year Life is a wake-up call that describes what to expect and considers the choices and options that you will face. It is also fundamentally a call to action for individuals, politicians, firms and governments and offers the clearest demonstration that a 100-year life can be a wonderful and inspiring one. Written by London Business School professors. The life is changing as the young generation is expected to live longer like 100 years. As the life length is changing, the way to live the life also should be changed. This book discusses what to consider and what may happen from the perspectives of finance, work, marriage, and others. While I had known some of the points discussed, this comprehensive analysis helps me to re-think of myself and I can try to re-create myself. At the same time, I was thinking about the approaches in India. I suppose and expect people approach the change from more human perspectives looking at the people themselves. A futuristic peep in what is in store for next generation and their lifestyle . People who will over 100 are already born throuout the world!!!! !